Stria is platform agnostic and leverages expertise to improve your processes with the technology you already own. In some cases, when new technology is needed, we leverage our process acceleration cloud to accelerate your processes. 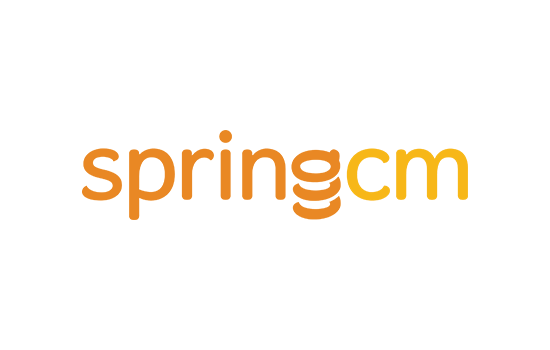 SpringCM is a secure document and contract management platform that leverages workflow to automate business processes. Stria is a leading SpringCM integrator with a vast track record that spans a number of vertical markets including but not limited to agriculture, education, energy, healthcare and human resources. DocuSign is a leading eSignature brand that helps keep business digital with the easy, fast, secure way to send, sign, manage and process signatures in the cloud. 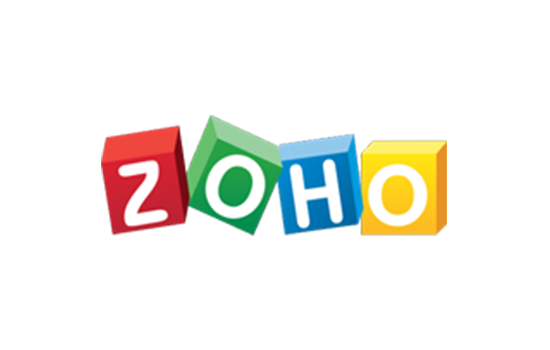 Zoho Reports is an online reporting and business intelligence framework that helps analyze business data and create insightful reports & dashboards for informed decision-making. PSIGEN is an innovative developer of document capture tools. The PSIGEN platform powers many processes in the area of image capture and processing. Python is an object-oriented, high-level programming language with integrated dynamic semantics primarily used by Stria for customized application development. TensorFlow is a software library used by Stria to conduct dataflow programming and automate a range of tasks. It is a symbolic math library, and is also used for machine learning applications such as neural networks. G Suite is a brand of basic cloud computing, productivity and collaboration tools developed by Google. 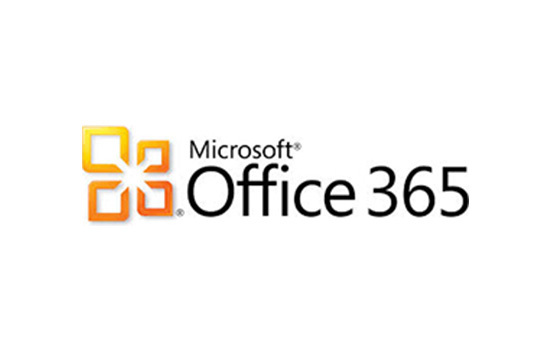 Office 365 is an integrated experience of apps and services, designed to help accelerate processes.